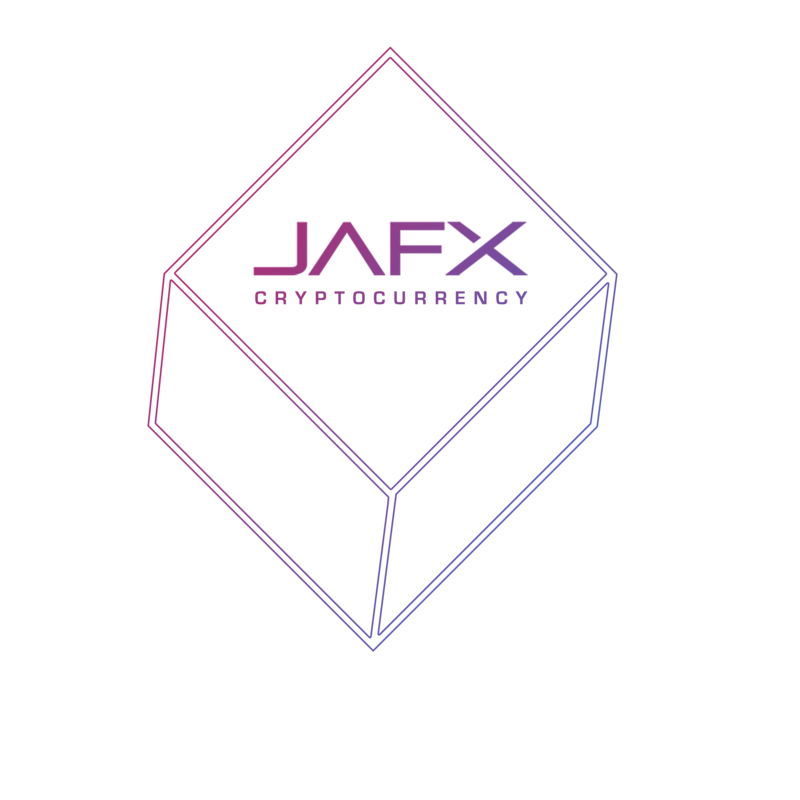 JAFX is now partnered with top crypto exchanges to offer optimal trade conditions and 24/7 trading on many of the top global cryptocurrencies! JAFX now offers the opportunity to trade a wide range of the leading cryptocurrencies. Today, digital coins are widely known and accepted to be a conventional investment option. The primary function of this new technological innovation is to make it possible for individuals to purchase, trade, and invest, without the involvement of banks or other financial institutions. Cryptocurrencies do not exist as physical coins, but instead are electronic. The technologies powering the cryptocurrency control a significant portion of its value, as we rely on this technology to identify and securely transfer money. The very first digital coin to go mainstream was Bitcoin, which continues to be the most popular cryptocurrency. However, other options such as Ethereum are now highly valued in the markets. Dash and Ripple, both of which are now being offered by JAFX, are also quickly becoming top options globally. JAFX is able to offer competitive spreads and low commissions, both of which can make Forex trading more profitable. When trading cryptocurrencies with JAFX, you are actually trading on the price changes of the selected digital coin, and not physically making a purchase of the currency. When trading with JAFX, you can rest assured that you are trading with and established and reputable broker. Cryptocurrencies can change the financial world forever, and now you can be a part of the digital coin revolution. 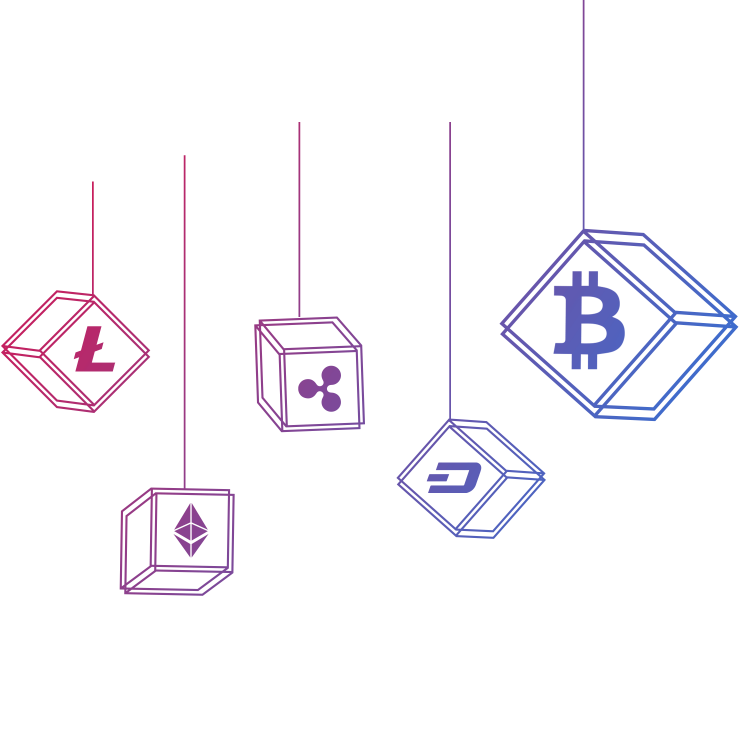 We use the world’s top cryptocurrency exchanges as our liquidity providers, so you will find the spreads and volume to be quite favorable.  Combining this with some of the highest leverage available for the aforementioned pairs, the execution speed of a true STP broker and top tier customer service, JAFX has become the #1 choice for high-leverage crypto traders around the world. You can also deposit and withdraw in bitcoin with 0% fees. Please read our guide on buying bitcoin here for more details. For information on depositing and withdrawing using other methods, such as bank wire, CC, Skrill, etc, and any additional information, please read our FAQ here. With the volatility of cryptocurrencies, we encourage all traders (especially new traders) to take caution when trading cryptocurrency pairs.